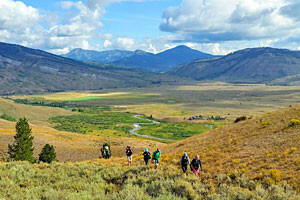 The first national forest, Shoshone National Forest, runs from the Wyoming Montana border near Cooke City along the eastern border of Yellowstone National Park, over Togwotee Pass and south along the west banks of Dubois into the Wind River Mountain Range. What can I do and see in the Shoshone National Forest? From northeast Yellowstone, the Beartooth Road is a one of a kind. Closed in the winter, the Beartooth Highway winds and ascends, quickly providing expansive views in all directions. Stop by the Top of the World Store, go for a short hike (there are a bazillion lakes to explore), and then drive slowly down the east side to the small mountain town of Red Lodge. The Chief Joseph Byway provides an alternate route from the northeast entrance of the park to the east. The Chief Joseph follows the Clarks Fork of the Yellowstone River and runs through beautiful country including Sunlight Basin. 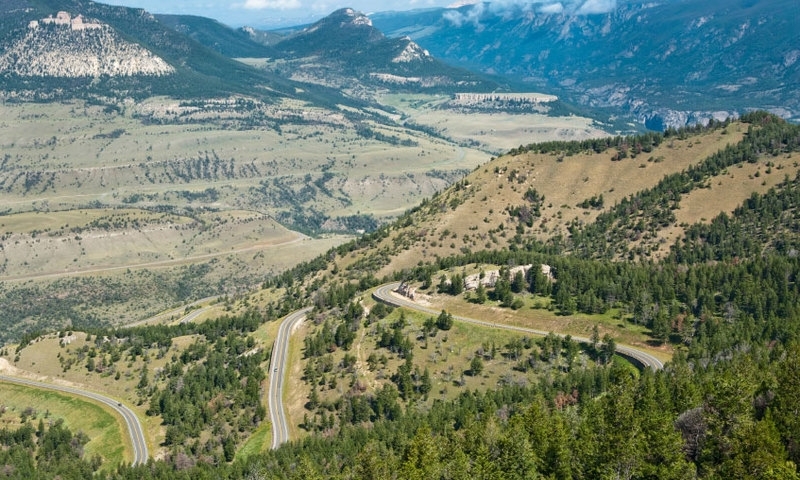 For an epic tour of the area, drive the Beartooth into Red Lodge, south to Cody, then back through to Yellowstone via the Chief Joseph Byway. From the east entrance of Yellowstone to Cody, the Buffalo Bill Scenic Byway follows the North Fork of the Shoshone River. 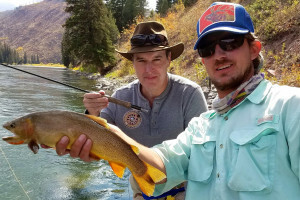 There are a handful of places to camp right along the river and, of course, great fishing opportunities. The Pinnacles provide an interesting backdrop when driving over Togwotee Pass. A number of trails begin along the road including Brooks Lake to Jade Lake as well as the Pinnacles Loop Trail. 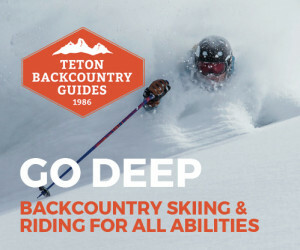 Togwotee Pass is also a snowmobiling mecca in the winter months. 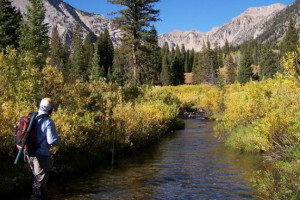 The Shoshone National Forest provides access to the eastern edge of the Wind Rivers. Head out to Trail Lake from Dubois or discover the unique Sinks Canyon, a rock climbing hot spot, near Lander. Where is the Shoshone National Forest? The Shoshone National Forest runs north to south from the Wyoming Montana border near Cooke City down to the Wind River Range near Lander. The Shoshone is accessible from the Beartooth and Chief Joseph Scenic Byways in the north, the North Fork of the Shoshone River in between East Yellowstone and Cody, Togwotee Pass in between Moran and Dubois, and along the eastern banks of the Wind River Range near Lander. 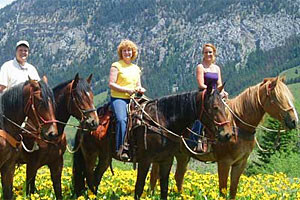 Call the Shoshone National Forest headquarters in Cody, Wyoming at (307)527-6241. Take a look at their in-depth Brochure.